Stuart has spent his career working within the private equity and asset management sector. Qualifying with Allen and Overy, Stuart has acted in counsel roles for Baugar Group, Axiom Global and, most recently, with Vision Capital. 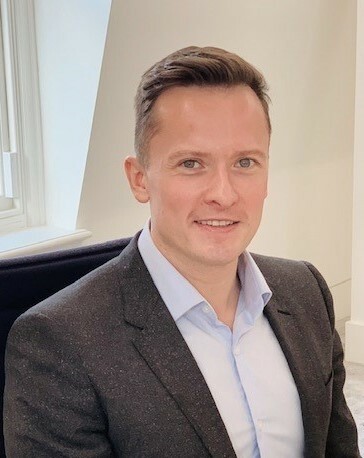 Stuart is a graduate of Balliol College, Oxford and of Cranfield School of Management where he completed the Executive Business Programme for In-house Counsel.